HP plans to create a comfortable headset with a very high resolution virtual reality platform Microsoft Windows Mixed Reality. Resource Road to VR published information about this headset, which is codenamed Copper and has no official price or release date. The apparatus is markedly different from other Windows devices Mixed Reality, including headset HP first generation, released in 2017. 8K-headset Pimax or a prototype display from Google and LG with ultra-high resolution that is closer to 4000 pixels per eye. But still we are talking about a huge increase compared to VR headsets first generation, like the Oculus Rift and HTC Vive, or even Vive Pro, which offers a resolution of 1440 × 1600 pixels for each eye. Resolution is not the only factor in ensuring quality output: staff from Road to VR was impressed from acquaintance with the helmet. But it is necessary to tell and about the cons: HP is slightly expanded field of view, which still acts as a significant limiting factor of most VR headsets. The HP will be noticeably more comfortable than its predecessors. In particular, it is reported that during operation the weight seems small (however, the exact weight is not yet published). While most headsets Windows Mixed Reality use the plastic ring around the user’s head, the design of Copper is very similar to the Oculus Rift with the straps at the top and side. 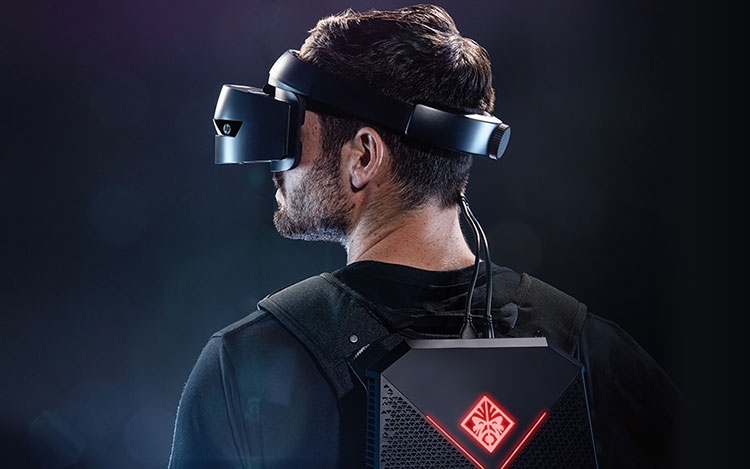 The helmet is equipped with the same built-in cameras to track movements that other Windows Mixed Reality headset, which increase the weight, but at the same time simplify the setup and work with such headsets. 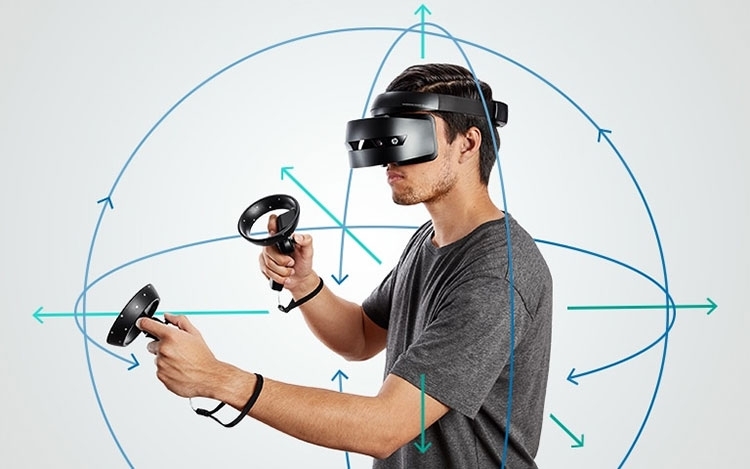 Cooper after the launch will be available to everyone, but, like most Windows products Mixed Reality, the headset is primarily designed for business, not for ordinary consumers. Road to VR says that in the end the helmet will replace an existing configuration HP for professional use, although some time the products can co-exist, especially if there will be a significant price gap between the Copper and the current offer is $450. 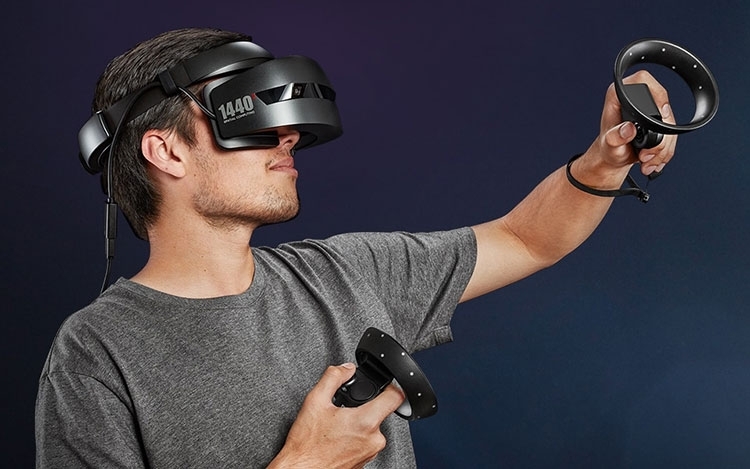 Recently rarely hear about hardware updates for the Windows platform, Mixed Reality, although Samsung has updated its headset Odyssey at the end of last year. Perhaps this situation will change in a few weeks, when Microsoft will present a mixed-reality headset HoloLens second generation. HoloLens is a standalone subset of Windows Mixed Reality and, despite the brand, the only headset that really supports mixed reality. 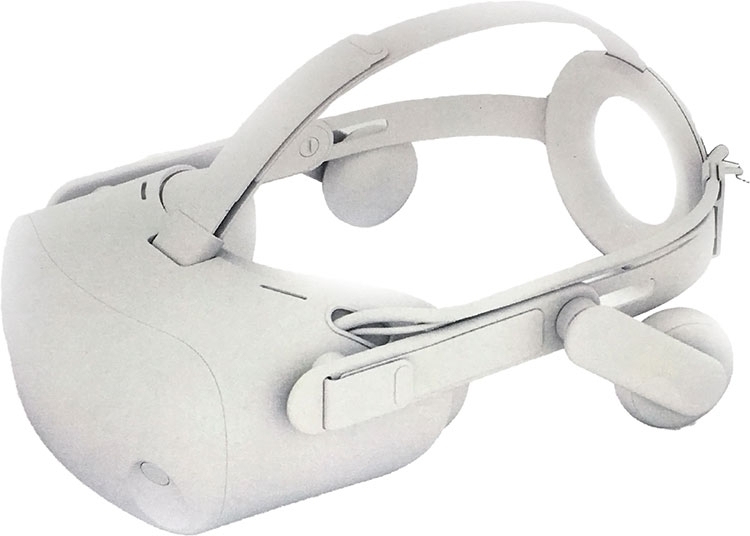 Nobody knows when HP is going to publish a more detailed official information about Copper, but the journalists Road to VR assure that the headset creates the impression of an almost finished product, so there is a good chance to see it on the market this year.